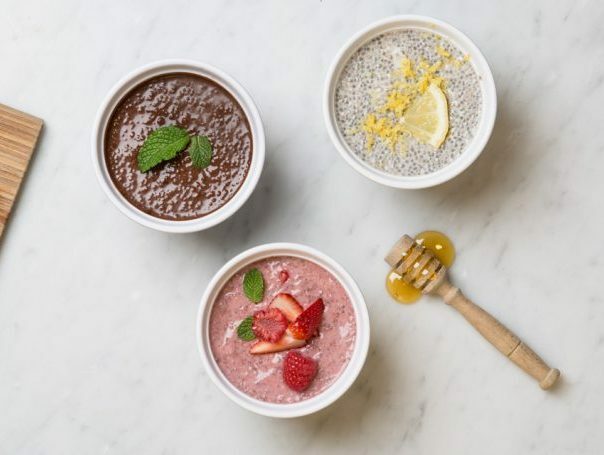 The Chia Co USA | Can dark chocolate help with anxiety? Anxiety disorders are the most common mental disorders, affecting 40 million adults in the US aged 18 years and over. Anxiety can come in many different forms and can have a significant impact on day-to-day activities for those suffering from it, affecting concentration, sleep and the ability carry out ordinary tasks at work, home or school. The closer you get to pure dark cocoa (preferably sugar-free) the more benefit you will see. 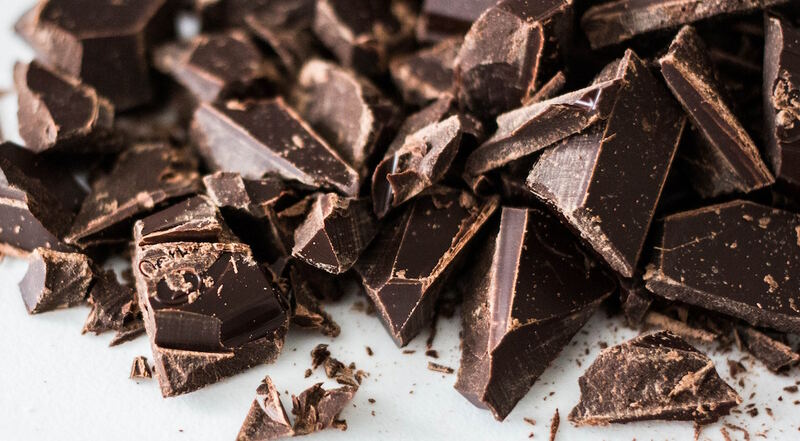 We know that dark chocolate can be bitter, so try starting with a percentage of around 75% cocoa while your tastebuds adjust. We love the USDA organic and Fair Trade dark chocolates from Alter Ego — especially the Alter Ego 85% Blackout.